The Arizona divorce rate is higher than the national average, as well as the averages for other states. In a single year, over 46 percent of the marriages ended in divorce in the US. In Arizona, the percentage reached 67.24 percent (in comparison to states like Iowa were the divorce rate was below 22 percent). 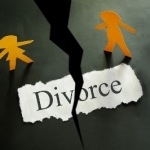 What are the most common reasons for divorce in Arizona? While a few of the common separation causes may surprise you, most of the reasons are easy to understand. Since Arizona is a no-fault state, you don’t have to prove that your former spouse is responsible for the end of the marriage. Thus, the desire of at least one of the parties to get a divorce is sufficient to initiate the legal proceedings. There is no need to provide a legal reason for the divorce in court. 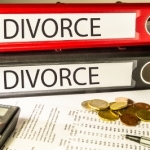 Personal reasons for divorce, however, are numerous and diversified. Statistics suggest that most people decide to get separated from their spouse because of infidelity, financial difficulties, growing apart and distant, sexual problems, an inability to accept the habits of a spouse, substance abuse problems, household responsibilities and the inability of the couple to tackle those together, disagreements over raising the children and insufficient attention from a spouse. Infidelity has been established as the number one reason for couples getting a divorce in Arizona. Marrying at a very young age has also established itself to be a contributing factor. According to statistics, approximately 50 percent of the marriages that occur very early in life will fail (in comparison to a 35-percent divorce rate for couples that married in their mid-20s or later on). Unrealistic marriage expectations have also been known to bring the end of relationships. In a survey among people getting a divorce, 45 percent of the respondents said that unrealistic expectations had definitely contributed to the dissolution of the marriage. Finally, there are serious issues like abuse and domestic violence. In a single year, Arizona authorities get more than 29,000 calls to domestic abuse hotlines. One in four women will experience some form of domestic violence in her lifetime. The good news is that many of the victims will eventually find the strength to move forward without the abuser in their life. Over 20 percent of the divorce proceedings in Arizona involve domestic violence considerations. Unlike a traditional marriage, a covenant marriage takes divorce much more seriously. A covenant marriage is supposed to last a lifetime, which is why it involves pre-marital counseling. If a divorce is eventually sought, the parties involved will have to provide a reason in court. As you can see, the reasons are very similar to the common grounds for divorce in most parts of the US. The only difference is that a good faith effort should have been made to resolve the issue and preserve the marriage before moving on to request a divorce. 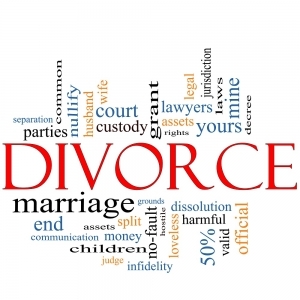 If you are experiencing any of the problems mentioned above, you may be considering a divorce. While this is your right, take some time to examine the situation once again before moving forward with the legal procedure. Talk to your spouse and refrain from putting all of the blame on them. An honest conversation could reveal that you still have something worth saving and working for. 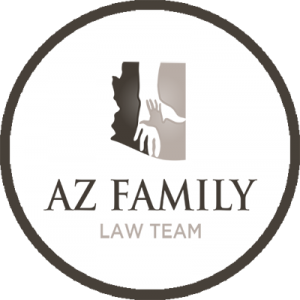 Click here for information on Arizona child custody laws for unmarried parents.